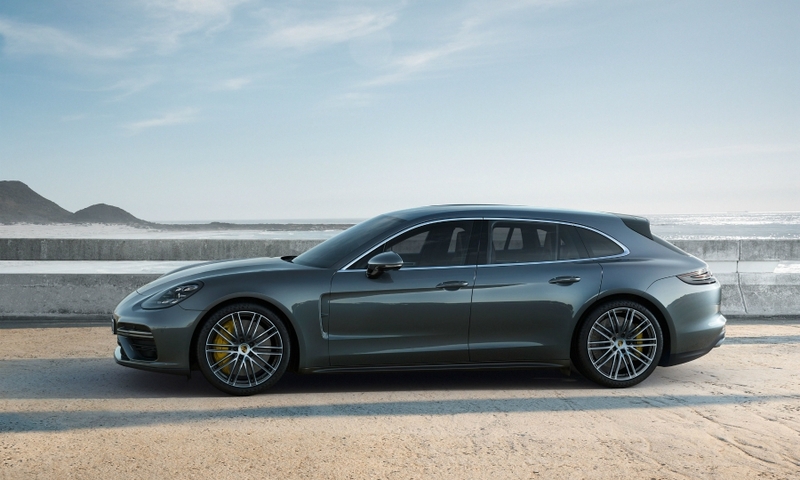 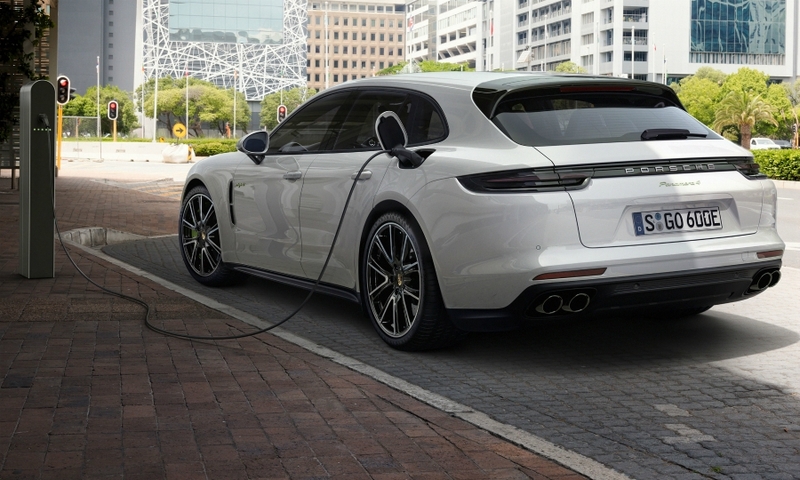 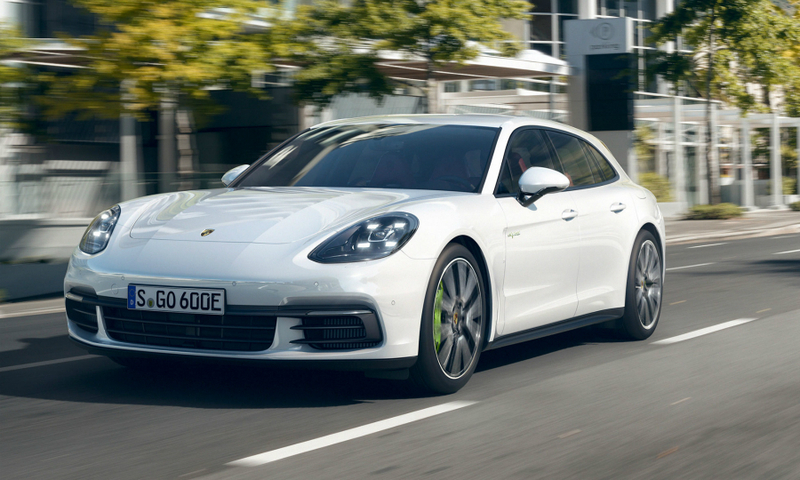 The Porsche Panamera Sport Turismo, the automaker's first ever wagon, debuted at the Geneva auto show. 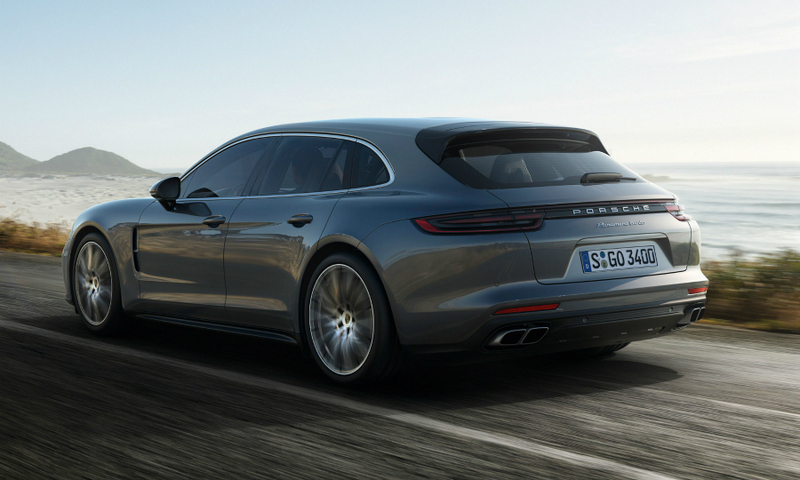 The car will arrive in Canada during the fourth quarter of 2017. 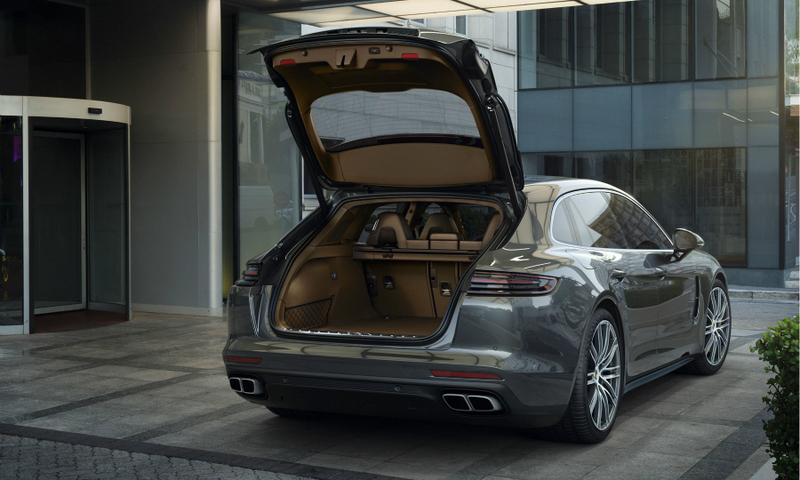 Dealers are already taking orders.